Prestige Cleaning & Maintenance Ltd has a total commitment to ISO14001 and as such our policy regarding re-cycling and the associated services we offer our clients are key factors to demonstrate this commitment. 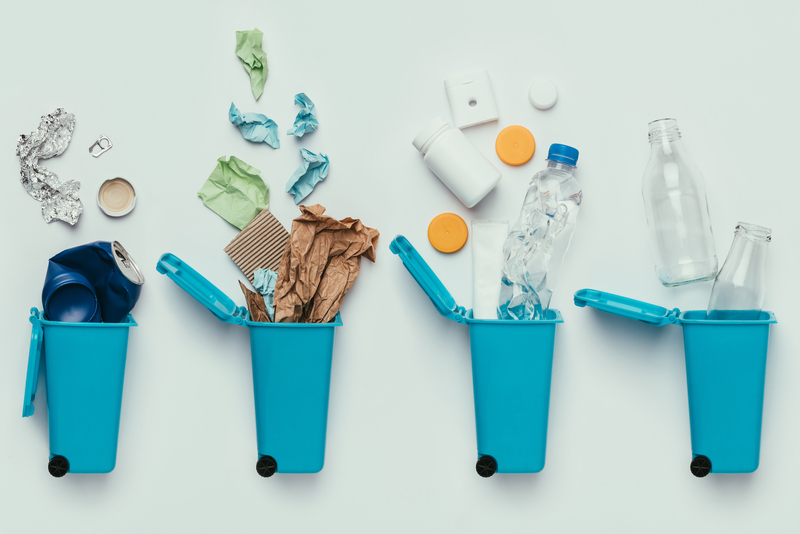 Prestige can offer services to help manage your recycling requirements and thus assist in reducing your carbon footprint and ultimately play your part in reducing the use of landfill disposal. Contact us now to find out more about our re-cycling and Waste Disposal Management services. With ever increasing identity fraud and The General Data Protection Regulation, it is vital for all businesses to ensure safe disposal of archived information and accounts and this requires an effective confidential waste management system. Prestige can offer a range of collection and off-site shredding and re-cycling or on site destruction services. All staff involved in this process are CRB checked. Contact us now to find out more about our Confidential Waste Management services.